Whether you ride a Harley-Davidson, Honda, Suzuki, BMW, Triumph, Kawasaki, or Yamaha, you take great pride in your bike. You spend time and money to keep it running and looking great. You may have also spent a great amount of time and money to customize it, making it stand apart and distinguishing it as your own. When your motorcycle investment has been significantly damaged in an accident, I understand that you feel very strongly about how the insurance company will treat your motorcycle. If your motorcycle can be repaired, I help you through that process. If your motorcycle is totaled, I personally negotiate with the insurance company on your behalf in order to get you fairly paid for the value of their motorcycle. Not all injury law firms will represent their clients in connection with the damage to their motorcycles. I do, and I will utilize my full experience and energy to protect your rights and obtain what you deserve for the damage to your motorcycle. If you have questions about the damage to your motorcycle from an accident, give me a call at 800-942-1191 so we can discuss your situation, and that consultation is free. How does the insurance company determine if my motorcycle is repairable or totaled? If my motorcycle is totaled, how does the insurance company determine the value of my motorcycle? What if I do not like the insurance company’s offer? How will the insurance company treat my motorcycle if it is highly customized? What if my motorcycle is repaired, but I do not like the repairs? 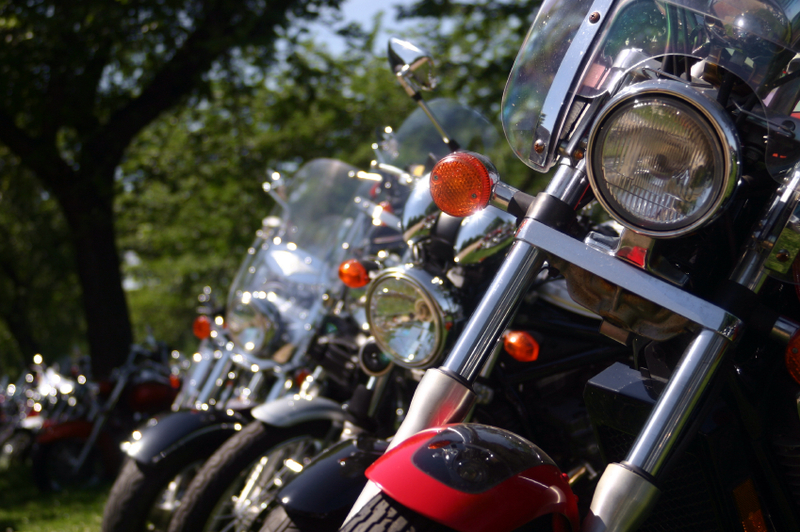 If my motorcycle is repaired, can I make a claim for the diminished value of my motorcycle? What if my motorcycle is totaled and I owe more on my motorcycle than it is worth? If my motorcycle is totaled, can I keep it and buy it back for salvage? Will I be compensated for the loss of use of not being able to ride my motorcycle? As a motorcycle accident attorney, I help motorcyclists throughout North Carolina work through issues relating to the damage to their motorcycle. Please give me a call at 800-942-1191 or contact us to discuss your motorcycle accident. The phone consultation is free and without obligation. I am also happy to meet with you at a time and place that is convenient to you.